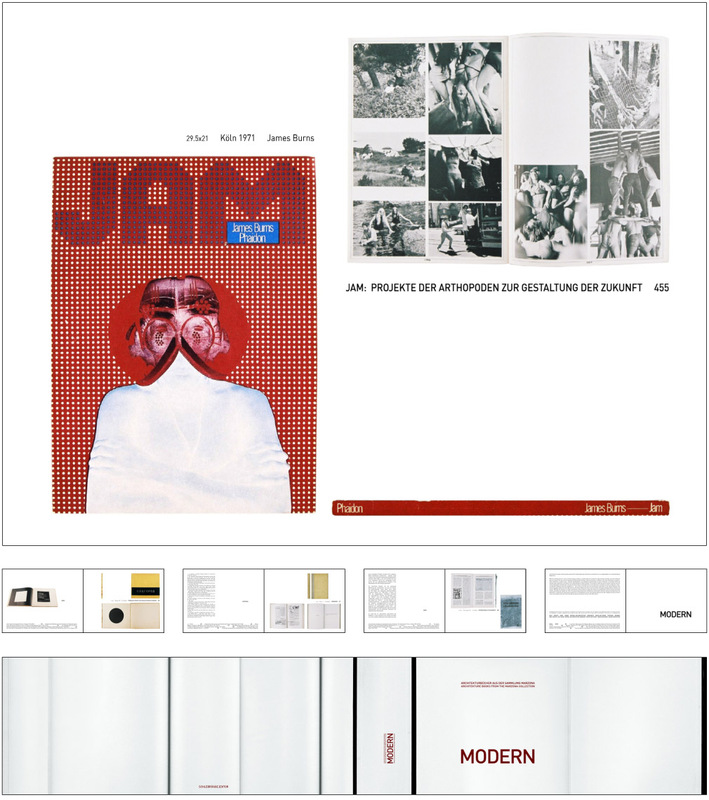 The book accompanies the exhibition ‘Modern’ in the ‘Architekturzentrum Wien’. It shows a selection of books from the ‘Marzona Collection’. ‘modern’ shows a selection of 100 books of this collection. It is structured like an archive, and is sorted chronologically, beginning with Rem Kolhaas ‘X M L XL’, ending with a publication from1898. 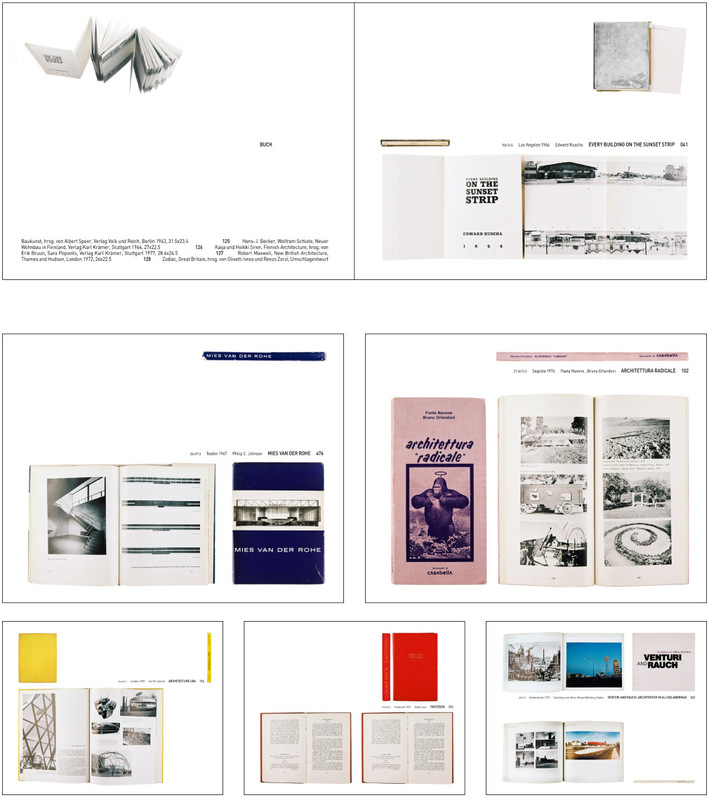 The books are – on every page – accompanied by texts from Marco De Michelis and Catherine de Smet. The layout of the pages is always showing the number, theme, cover, the spine and some sample pages fromone book. We organised the shooting of all the books, the cover, inside pages and the spine.